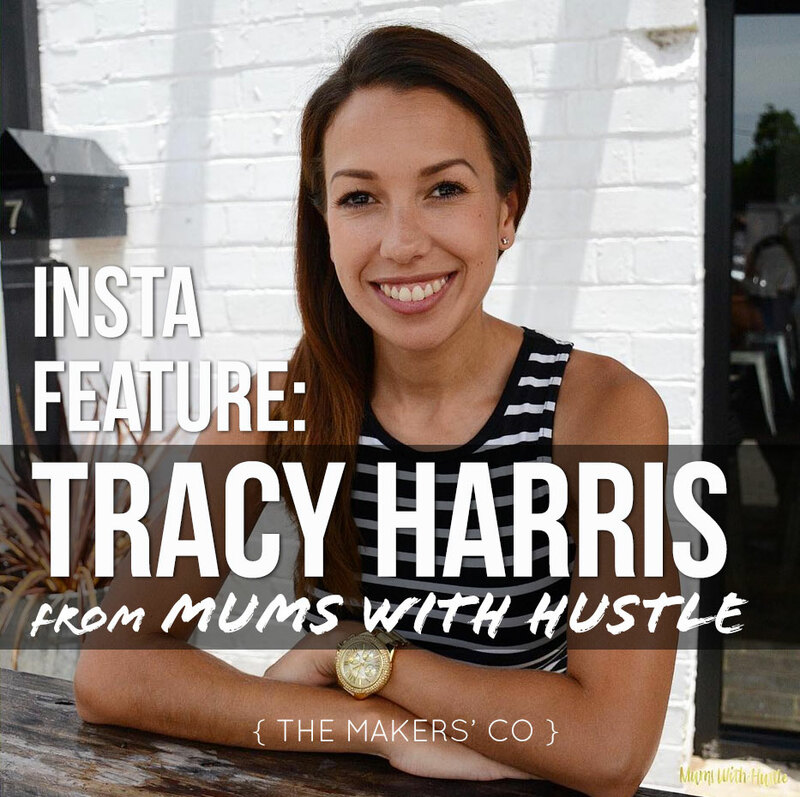 For Meet the Maker this week I’m sharing an Instagram account of someone many of you may already know, my friend Tracy Harris of Mums with Hustle. For those of you who are yet to stumble across the awesome that is Mums with Hustle – you’re welcome 😉 Tracy is one clever fox in biz, who is always building others up and supporting women in business through her facebook community and website, along with delivering a value-packed podcast every single week. I’ve taken 5 with her today to share with you a little glimpse into the inner workings of the Mums with Hustle IG presence. Q1. How long have you been using Instagram for? I started my Instagram account in August/September 2014. If you’d like to see what my first posts looked like, you can, because I’ve kept them all there to remind myself and others of where I started. I have no shame in sharing my #RookieMistakes with you. Q2. Who are three of your favourite people or brands you follow on Instagram? @beau_hudson – Savvy bizmum Sash and her hubby are the owners of this unisex fashion label. I love their product, branding, their marketing, the vibe, the fashion inspo #Obsessed and the way Sash uses Instagram Stories is very cool too. @jetsetmama Claire describes herself as an “oversharer” and she is, but that’s what I love! Her captions read like she’s right there with you having, an honest and humorous girl chat! She’s not a whinger but she keeps it real. She’s a storyteller and great at building relationships with her tribe. @homeiswherethehartis Sarah seriously has me scrolling through her warm, homely feed for longer than most accounts can keep my attention. Her photography is just gorgeous. She’s a SAHM raising boys. Her home is beautiful and I feel like I am a total guest, poking around and exploring every cosy nook, each time I drop by to explore her account. I don’t think anyone has made me love Autumn as much as her feed did last year. She totally knows how to #CelebrateTheSeasons. Q3. Do you do follow a specific posting strategy on Instagram to grow your business? To provide value in every post. I want to educate mums in business through my Instagram account and then lead my tribe to our website where they can learn more through our free podcast and blog. I also have plenty of free materials available for the ladies to download. I am part of my brand. I am a Mum so you can expect to see how I manage being a “bizmum”. Q4. What inspires the types of photos you post? My tribe inspires me. I know their needs, frustrations and I know what makes them tick. I know these things because I am just like them. I know these things because I choose to spend time getting to know them, through our emails with subscribers, through interacting with them on Instagram and through the conversations and questions asked in our private Facebook community. Ok. So if you know how to properly set goals for success (click the link in my bio if you’re after a system that will teach you how to do it), then the next step is to get yourself a notebook or diary or planner that will help you set and track your goals! Click the image for my top 4 picks. There’s something for everyone here and they sell more than just what I’ve captured in these pics. All of us have a different learning, planning and working style, so see what suits you ? but remember, you gotta know HOW to set achievable yet ambitious goals in the first place! Link in bio ?????? Q5. What is your favourite thing about Instagram? I love how social it is! I know that sounds obvious, right? It’s a “social media” platform BUT I’m always perplexed at how businesses ignore that fact and go straight into wanting to sell. Instagram is about building relationships. There is so much opportunity to uplift, support, collaborate and get social. The platform is changing but it’s still possible to build a brand very quickly on Instagram. The free organic exposure and engagement levels are higher than any other social media platform. What’s not to love about that! 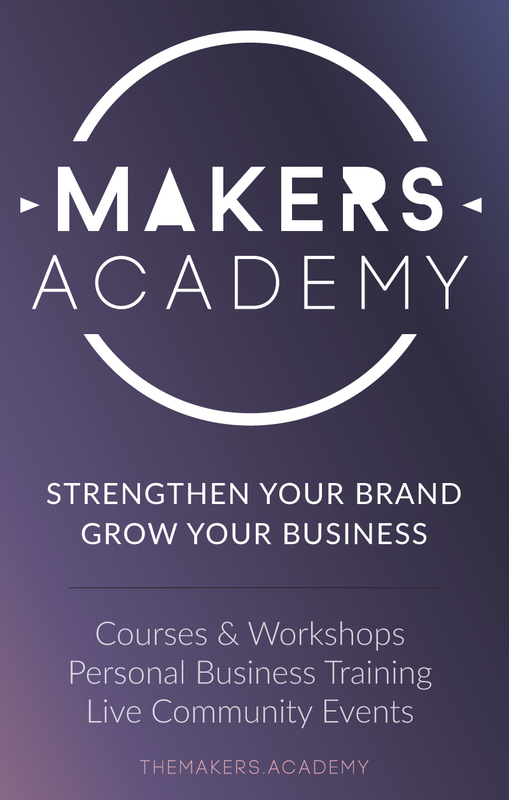 Keep an eye out for Tracy’s online course all about Instagram, she knows what she’s talking about! ?Leading bizmums?FREE weekly podcast, blog, resources & community ?